Do not prop back door open! Make hot tea with an eBike battery charger! Blues Brothers – I’ve always loved you.. This notice at courthouse this morning. 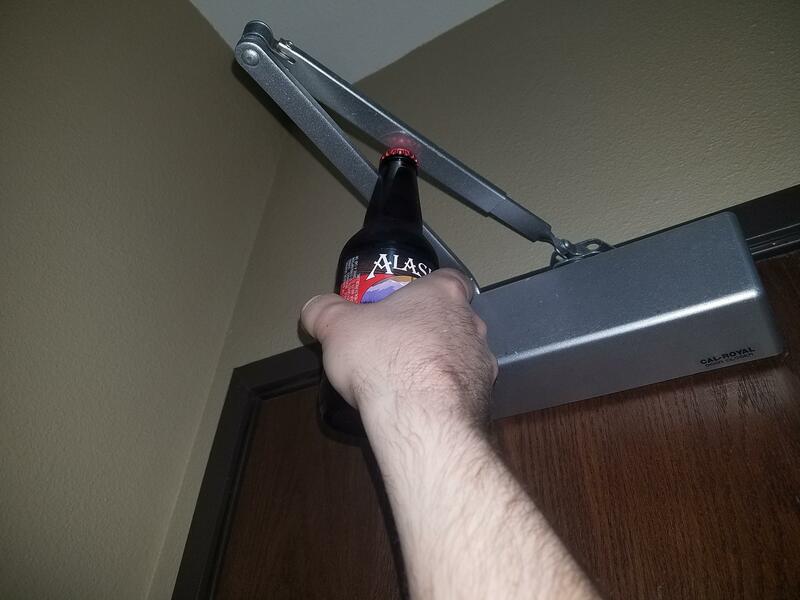 About 2 minutes after realizing there was no bottle opener in my hotel room I discovered this gem and it works like a charm. My home town finally made the news! !